FORT MYERS, FL – Shell Point has expanded its services by adding a Hospice unit to its skilled nursing center. Shell Point has reserved the entire top floor of its new skilled nursing annex to provide Hospice services. 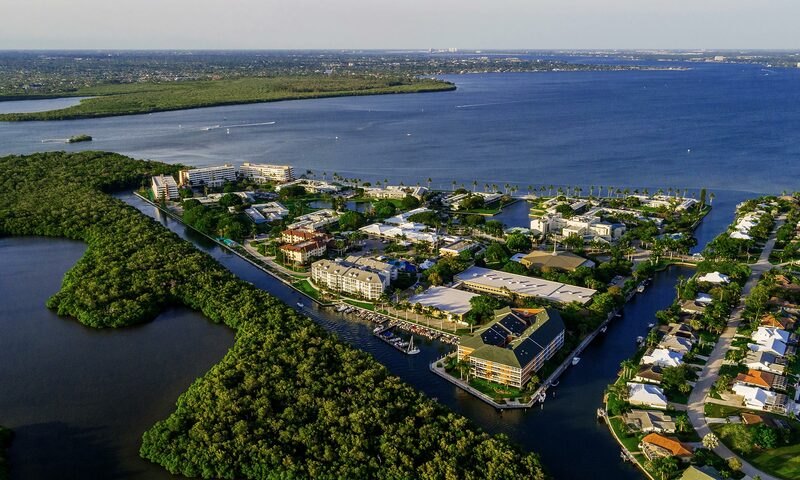 Shell Point Hospice features nine private rooms with views overlooking a manatee-filled lagoon and the Caloosahatchee River beyond. Shell Point Hospice is being introduced through a partnership agreement with Hope Hospice of Lee County. The Shell Point Hospice program will provide state-of-the-art palliative and supportive care to individuals at the end of their lives. The Hospice philosophy exists in the hope and belief that, through appropriate care and sensitivity to the dying patient’s needs, individuals and their families may be free to attain a degree of satisfaction in preparation for death, while recognizing and supporting their unique experiences. Hospice services recognize that human growth and development can be a lifelong process and even during the individual’s last phase of life, there remains an inherent potential for growth.